Vision Fitness, a Wisconsin-based company, designs and distributes award-winning fitness products, including treadmills, elliptical trainers, fitness bikes and strength equipment for the home and commercial markets. They began in 1993 as a division of Trek Bicycle Company, one of the world's largest manufacturers of quality outdoor bicycles, where we pioneered the development of the smoothest and quietest exercise bikes available. In 1996, Vision Fitness was spun off by the Trek Fitness management team to better focus on the specialized fitness industry. The company was renamed Vision Fitness because, after all, everyone who begins a fitness program has a vision of how they want to look, live or feel. 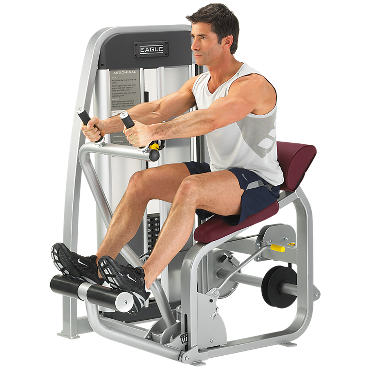 Because Vision Fitness only sold high-quality bikes with Trek�s revolutionary magnetic resistance system (winning us Consumer�s Digest �Best Buy� awards in 1995 as Trek and again in 1996, 1998, 2001, and 2004 as Vision Fitness), the foundation was set for us to continue developing innovative product for the fitness industry. Our bikes are easily the most decorated products in the industry. 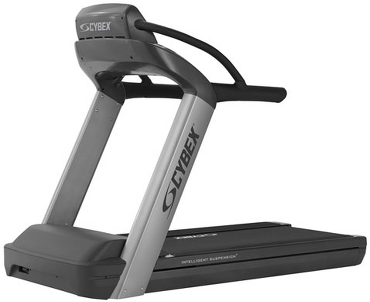 In 1997, they introduced their line of folding and full platform treadmills and received great reviews from our customers.Their goal was to introduce a line of high-quality products at a better value than most of our competitors. 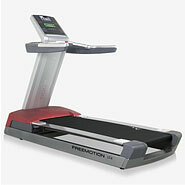 Vision Fitness introduced the first extra-capacity treadmill (20-inch wide belt) for under $2,000. In the last few years, our treadmills have received significant awards and recognition from major media publications for offering consumers a great value. You may contact their Technical Support team with your product questions, register your product warranty, find a local service technician, or order parts from this area. You may also download assembly guides and owner's manuals, or request a free brochure.